The title of this community post may seem insulting, and arrogant. I will not deny it. It is. It should be, to a limited extent. This is a grandiose claim, but I hope that you will come around to my way thinking, and not just because I believe it is the right way. There are two major types of marketing. There is white hat and black hat. White hat marketing is ethical marketing which follows the rules of the industry, avoids anything that might possibly be considered illegal or unethical, and is done to help the client and developer. Black hat marketing is everything that white hat is not. This is the use of content spinners, plagiarism, design theft and everything that will land you in a heap of trouble, not just with the search engines, but possibly the law as well. Want To Achieve Your Business Goals? Call Us! My company, and specifically my department, focuses exclusively on white hat, and takes umbrage whenever coworkers or client even suggest or joke about implementing things that are not explicitly white hat. This is good for our clients, and for us, because it provides us with a standard of development that most Internet Marketers ignore. 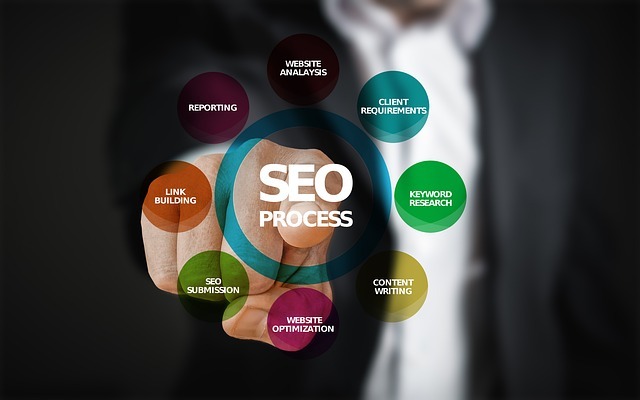 Again, I refer to the pros and cons of organic SEO content development. This is a huge part of white hat vs. black hat, because many Internet Marketers use things called content spinners. Content spinners are programs that take a body of text from somewhere else and then spin it to regurgitate the same text in a different format. Google doesn’t like this, and I would go so far as to call it plagiarism and IP (intellectual property) theft. Then there are some companies, that just steal the content and design from other websites and mark it as their own for their personal clients, which is hurtful to their clients, more than them. That vast amount of duplicate content will count against their websites’ rankings. I could go on forever, but I will leave you with this last bit. If you want to rank on Google, choose an Internet Marketer that follows white hat marketing and develops unique, relevant, organic SEO content.